Any code for the Lii-500 charger U.S. plug ? I see the GB sale price same for both versions. The code for the F13 says it has expired. Within minutes of the posting of the “Offers for March 31” above I get a “The Code you have entered has expired” message for the DQG Tiny 4th XM-L2 NW IPX-8 on GearBest. Any explanation? Same here, I’m trying to buy the Eagle Eye X5R and the code says its expired. Also, is it possible to get a coupon for the 1A tint? Code for Lumintop SDmini has expired ! Could you get another one? i like to order several pieces of 1A tint if possible. Ordered the DQG Tiny NW. Thanks! For Eagle Eye X6 host coupon, it says “This coupon has reached its usage number limit”. Is it possible to reactivate? The utorch 6500k coupon aint working FIN, would you be so kind to do smth about that ? 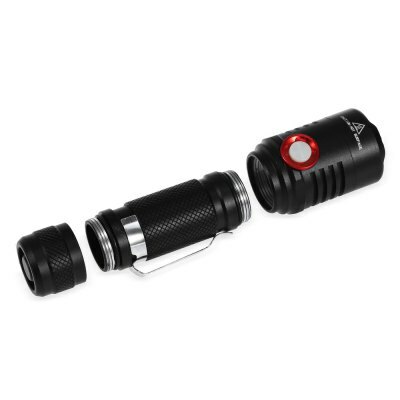 Fin my LUMINTOP SDmini Flashlight ($32.99) just rolled up today and I am very impressed thanks . without the coupon I would never have bought one of these so I am one happy little illuminator . 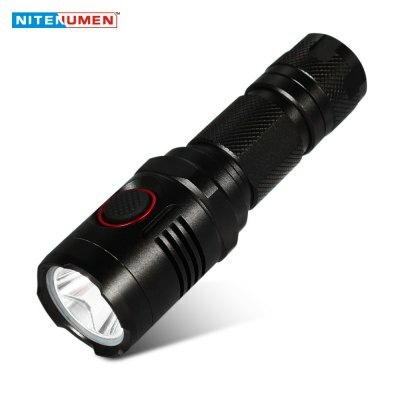 I think the USB rechargeable clone of the Nitenumen NE01 was on flash sale @ $9.99, I don’t see it now; can we get a code? Thanks. Thanks purchased a pair of x5r. 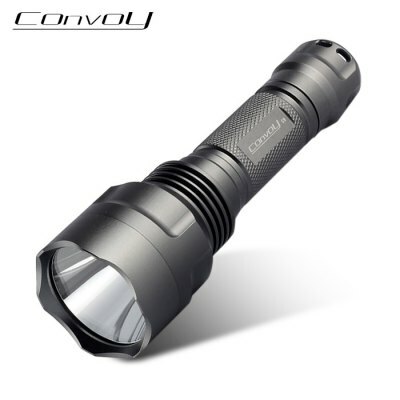 What about a code for Brinyte B58U XPL HI V3? You will have a large collection of Brinyte! 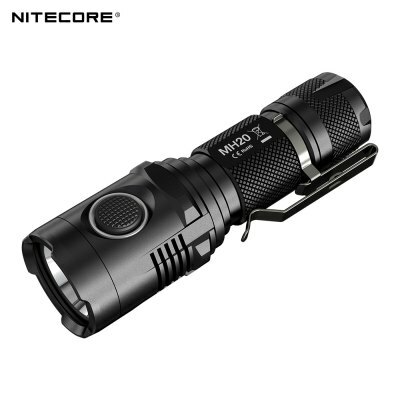 Can someone please help me understand the difference between the Eagle Eye X5R CREE XPL HI and Eagle Eye X5R Cree XM – L2 in practical terms? 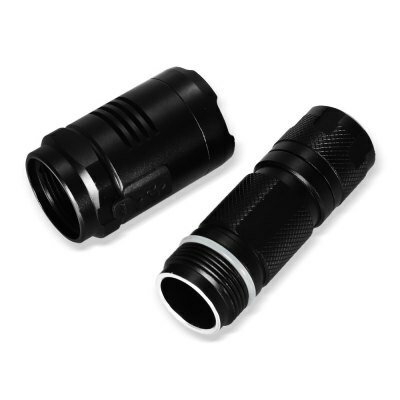 I understand that they’re different emitters, but what makes the XPL HI worth a few $ more? no flash sale on it.